The Boa knob is now bought individually. Now you can install yourself at home the system if necessary. Simply follow the steps on the instructions and away you go. 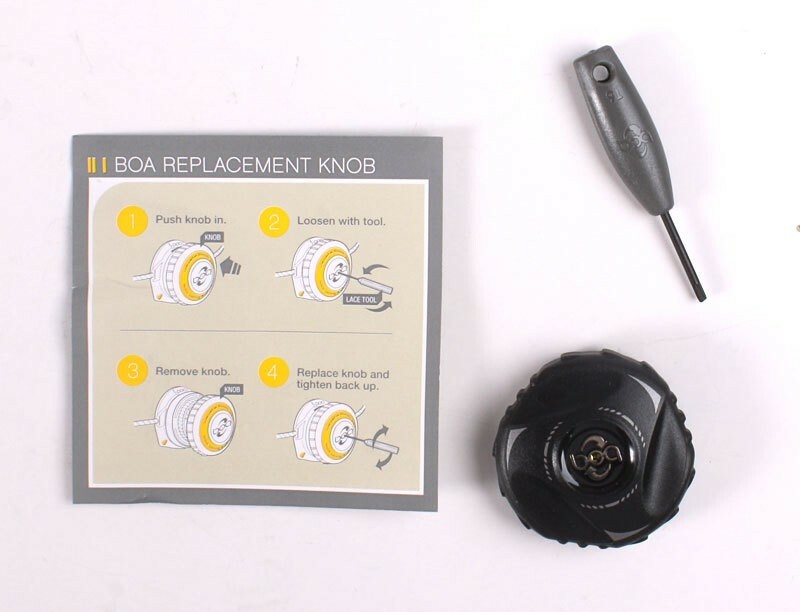 This Boa knob will only fit on inline skates of the brand K2.